Lilla Day Monroe (left) was one of Topeka's leading citizens during the early part of the twentieth century. Over the course of her life, she served as president of the Kansas Equal Suffrage Association, editor of "The Club Member" and "The Kansas Woman's Journal," and as a founding member of the Good Government Club. 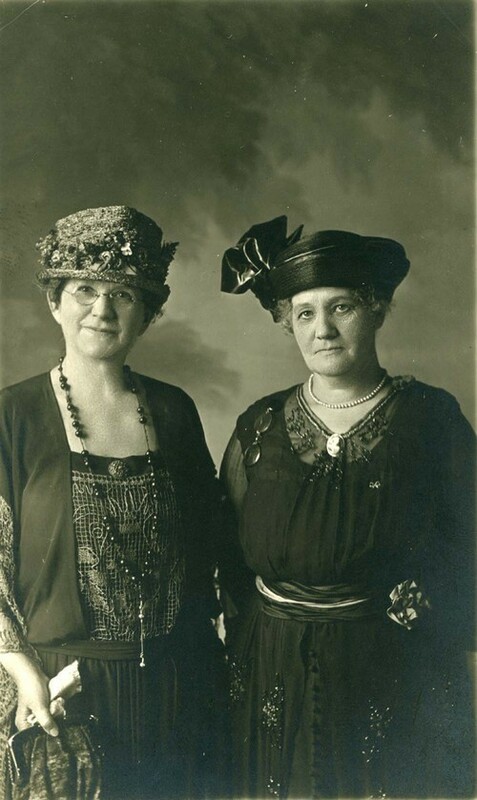 Lillian Mitchner (right) was state president of the Kansas Woman's Christian Temperance Union (WCTU). This visual could be grouped with any of the items related to the work of these clubs and associations, or with articles from the Club Member that have been selected for this standard.